Would you make a contribution to support the children of Side by Side Kids? 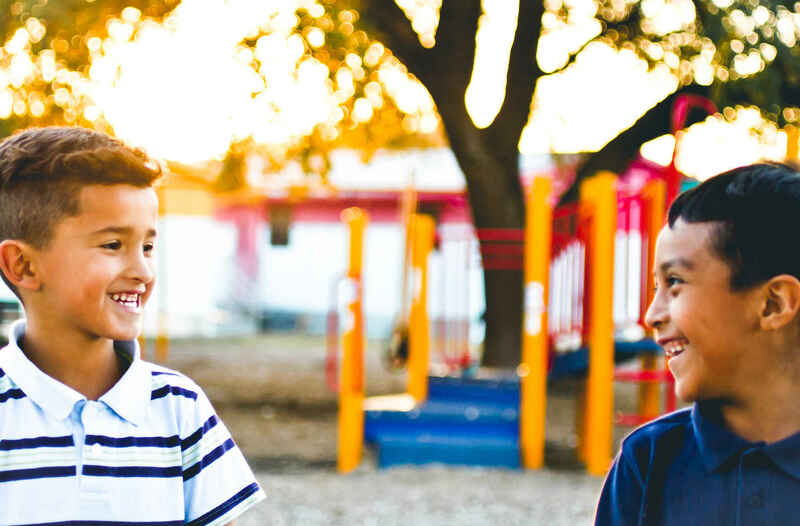 On average 98% of our East Austin students are economically disadvantaged, however, with your help 98% of SBSK kids advance to the next grade level. Your tax-deductible gift will further the vision of SBSK (a 501(c)(3) organization) to develop servant leaders and heroes of tomorrow.